Posted by ChristianVictorianLiterature in Misc. Classical schools emphasize, among many other subjects, the study of classic art and literature, and the use of memorization to retain and internalize knowledge. Interestingly, a teacher of a Modern European Humanities class at Veritas School, a classical Christian school in Virginia, has included a powerful excerpt from Jane Eyre as part of his daily catechism for his students to recite and commit to memory. Charlotte Brontë herself would have been educated in the classical method (as was Jane), so I think she would approve. The excerpt from Jane Eyre, which answers question 8 of the the catechism, follows. I care for myself. The more solitary, the more friendless, the more unsustained I am, themore I will respect myself. I will keep the law given by God; sanctioned by man. I will hold to the principles received by me when I was sane, and not mad—as I am now. Laws and principles are not for the times when there is no temptation: they are for such moments as this, when body and soul rise in mutiny against their rigour; stringent are they; inviolate they shall be. If at my individual convenience I might break them, what would be their worth? They have a worth—so I have always believed; and if I cannot believe it now, it is because I am insane—quite insane: with my veins running fire, and my heart beating faster than I can count its throbs. Preconceived opinions, foregone determinations, are all I have at this hour to stand by: there I plant my foot. 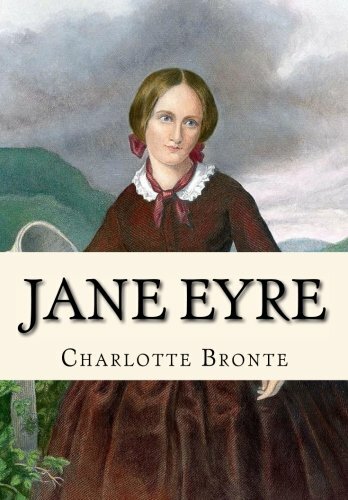 Read about how Jane Eyre is a Christian novel.